Last weekend a friend and I drove to a nearby island to do a walking workout (aka – window shopping). While strolling down Main Street I saw these guitars in the window of a gift shop and stopped to take a couple photos. Aren’t they beautiful? 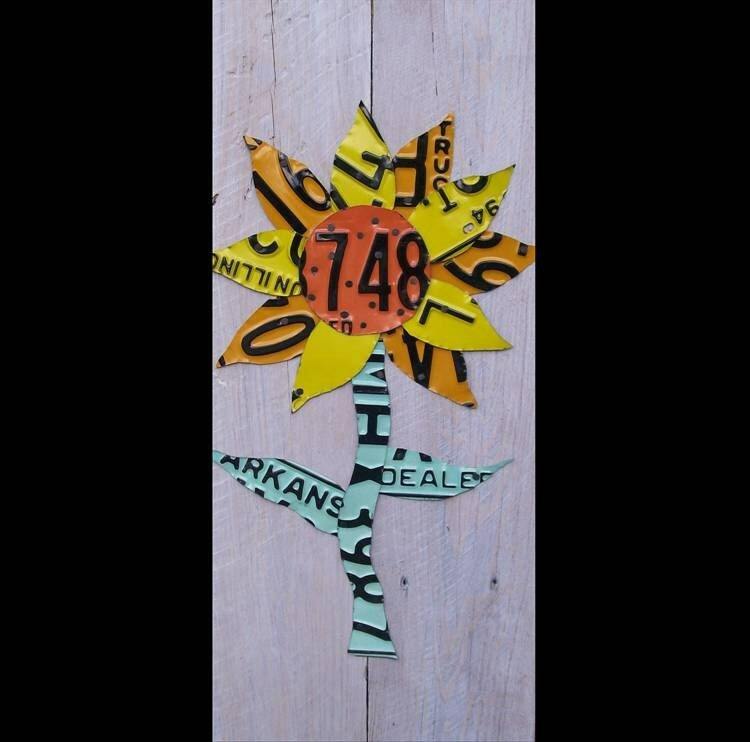 This got me to thinking what else could be done with old license plates. Apparently there are quite a few eco-artists out there using license plates as their media of choice. 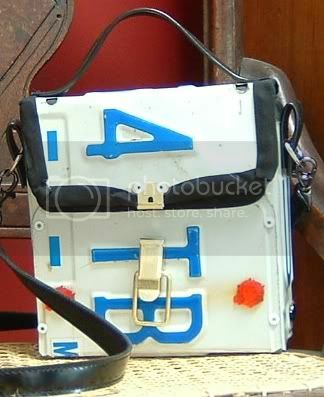 Or how about a purse made out of license plates? So would you like to know how to make a license plate purse? 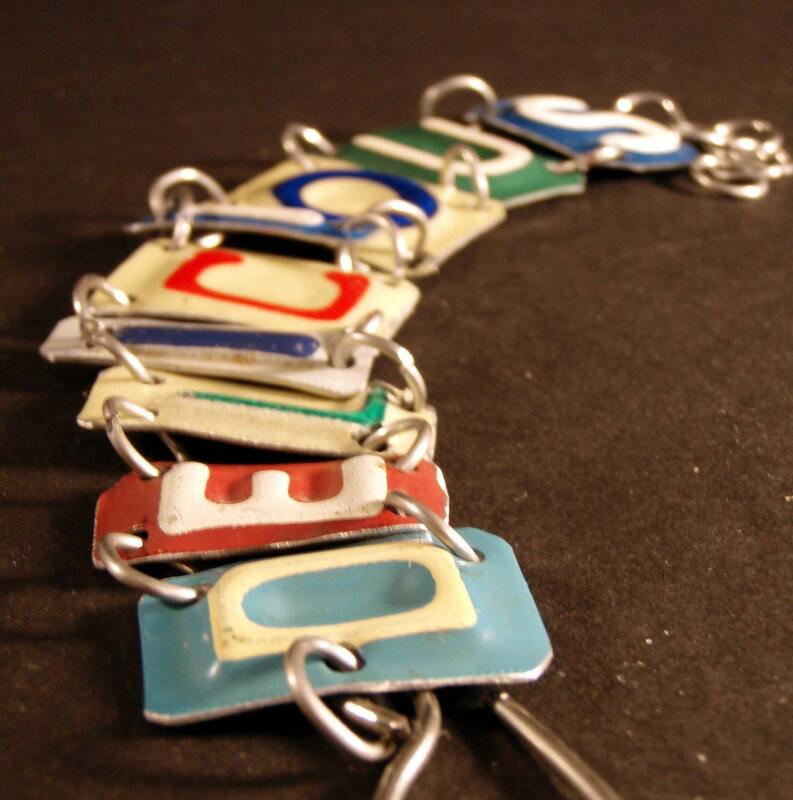 Craftster has the tute for how to create the license plate purse below.